WILMINGTON, COMPLETE WITH DIGERIDOO, RETURNS AFTER FIVE YEARS TO TAKE A THREE-FER. It was rather like a gathering of the clans with Lovell playing his first game of the season and Wilmington his first since 2009. It needed only Carr and Giles and we could almost have called it an ex-captains eleven. Captain for the day Blades duly lost the toss and MCC were asked to field against a fairly weak Pak Orient side that included 10 year old Hassan and 65 year old Adschi, both of whom Nielsen bowled in one over as well as getting Khalid LBW in the same over. Pak Orient openers Mustaza and Khalif Iqbal fell to the combination of Blades and Wilmington, Blades bowling Mustaza in the 5th over and catching Iqbal off Wilmington in the 8th. Sestan had opened the bowling with Blades but waited until his fifth and final over to take three wickets for 22 runs in total. Actually there would have been fewer runs against him but the umpires didn`t bother to signal byes or leg byes. The green coated Albanian cannot complain though as he is prone to same error when umpiring. Of the remaining batsmen only Sahil managed to make double figures going for 28, splendidly caught by Palfrey off Wilmington, who had all three top scorers for Pak Orient as his victims. Pak Orient finished with 86 all out after 23 overs. Teas which included some splendid sandwiches of Tuna fish mixed with Masala paste were provided by Scott. MCC opened their innings with Palfrey and Lovell and put on an easy 48 before Lovell departed for 17 in the 9th over. Lobo, playing his first game added a bit of light entertainment, falling flat on his back facing Adschi and getting bowled for 1. Palfrey became Adschi`s second victim, stumped for 33 in the 13th over with the score on 74. It was interesting to see how MCC played a very slow bowler who tossed the ball way above the batsman`s eye-line – not very well is the answer I guess. Veser went bowled for seven shortly after and it was good to see him back after the severe eye injury he suffered. We hope playing did not aggravate the situation so let us when you read this Manny. 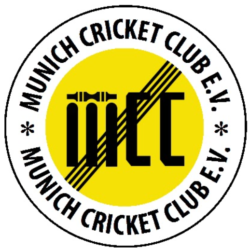 Furlonger and Parameswaran, playing his final game before moving to Berlin, took MCC to victory after 16.1 overs. 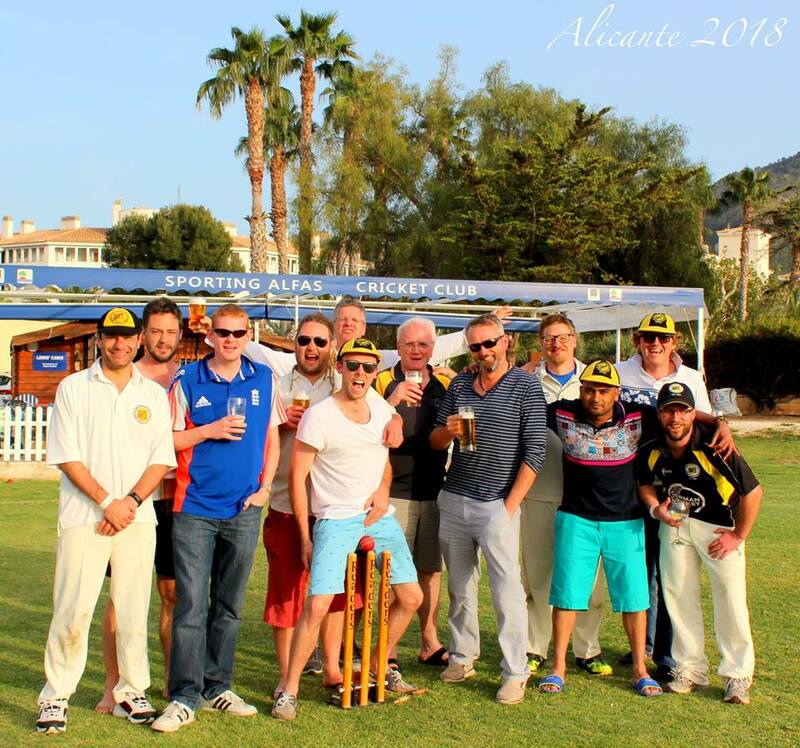 MCC, 87 for 4, beat Pak Orient, 87 – 10 by 6 wickets. MCC MOM: difficult with three bowlers taking 3 wickets, two of them taking three in one over but Wilmington chosen for getting their three top scorers.